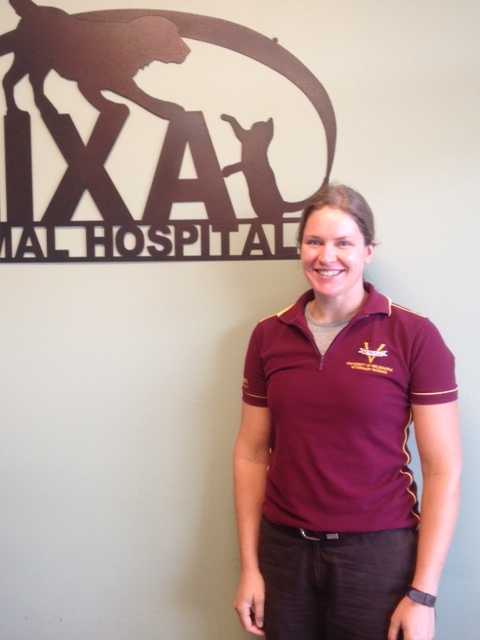 Dr. Molly Ramsey is the owner and veterinarian at Nixa Animal Hospital. She is a 2006 graduate of the University of Missouri-Columbia College of Veterinary Medicine. Prior to opening her own practice in Nixa she was an associate veterinarian in Springfield, MO in both day and emergency practice. She has lived in Nixa for 10 years and greatly enjoys working in the community she loves. Her goal in running her own veterinary hospital is to provide personal attention to each patient and client. Dr. Ramsey is also the proud parent of her 7 year old daughter, Willow. When not at work, she is often playing at the parks or walking the trails with Willow. Dr. Ramsey is a member of the American Animal Hospital Association, American Veterinary Medical Association, Missouri Veterinary Medical Association, American Association of Feline Practitoners and the Nixa Chamber of Commerce. 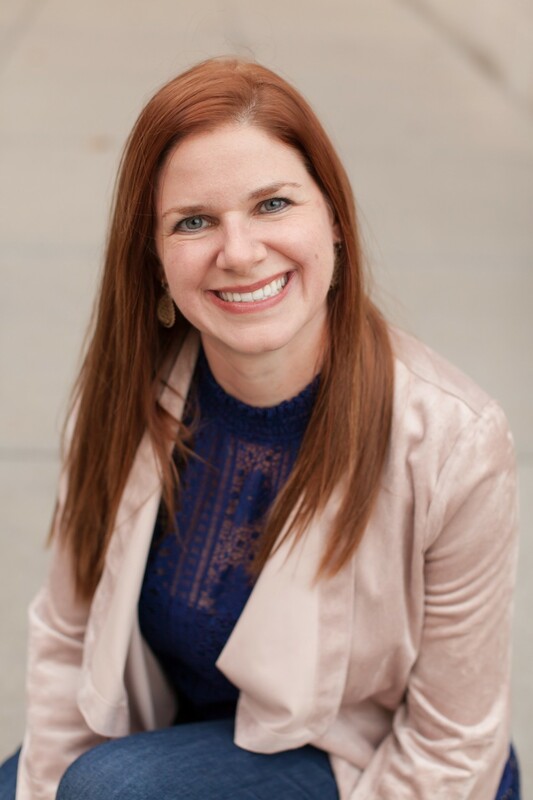 She is also the proud recipient of the American Animal Hospital Association Award for Excellence in Small Animal Medicine and Surgery in 2006, Springfield Business Journal's 40 Under 40 Award in 2012 and 417 Magazine 20 under 30 Award in 2010. Dr. Maggie Schibler was born and raised in Springfield, but moved to Australia to attend veterinary school at the University of Melbourne. She graduated in 2010 and worked as a rural, mixed practitioner in Victoria and South Australia before returning home to Springfield in 2014. She has worked as a small animal veterinarian locally at both general practices and emergency clinics. She returned to Australia last year for a 9-month period to help out a previous employer. Her primary interest in veterinary medicine is providing preventative care. Outside of work, Dr. Maggie enjoys spending time outdoors with Bess, her 6 year old dog.